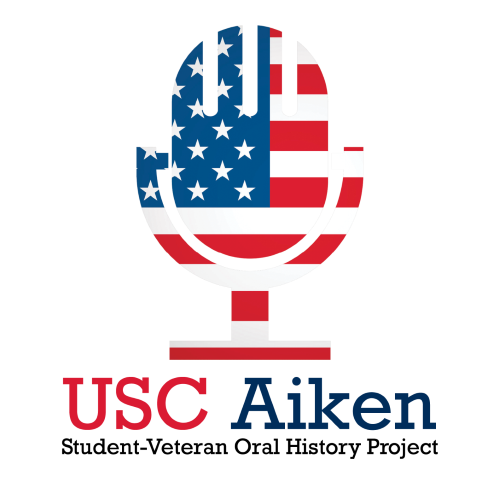 The narrator and interviewer are both USC Aiken students and know each other from a biology class. The interview begins with the narrator’s childhood in Pennsylvania in the late 1980s and his family, high school, and attendance at Penn State Berks and Shippensburg University. The narrator dropped out to enlist in the Air Force, underwent basic training and the Defense Language Institute in Monterey, CA to learn Urdu. The narrator was stationed in Texas and Hawaii. After leaving the Air Force, the narrator attended USC Aiken, majoring in biology and environmental remediation.